On June 8, the platform of Committee of Civil Initiatives (CGI) hosted the presentation of a monograph ‘2012-2014 Party Reform and Counter-reform: background, preliminary outcomes and trends’. Arkady Lyubarev, one of the editors of the monograph, spoke about the book and shared his impressions on the press reaction to the presentation. With voting underway in Sudan’s national elections, it’s already clear that the country’s citizens have been denied a free and fair election process. The major opposition parties are boycotting the polls, which are open from Monday to Wednesday. Sudanese President Omar al-Bashir is all but certain to win another term in office and extend his nearly 26-year rule. The government-controlled elections come amid detentions of opposition figures and activists, confiscations of newspapers without explanation, and ongoing violence in Darfur, South Kordofan, and Blue Nile. In Baltiysk, the town in the Kaliningrad region, the candidates for councilors of Baltiysk municipal district of IV convocation carry out election campaign. This time it is early elections, scheduled for May 24. The Central Election Commission (CEC) passed the matter on to Nizhniy Novogorod Governor elections (occurring in 2014. 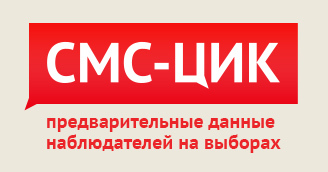 September 14) violations of the Prosecutor General. Earlier, the CEC Chairman Vladimir Churov gave "reprimand" in Nizhny Novgorod Oblast Election Commission Chairman Sergei Kuzmenko. The MPs will endorse a city manager being the only self-governance institution. Governors together with city councils will be entitled to form a tender board in larger municipalities that will be entitled to select candidates for mayor. Thus, the appointed mayor will as well serve as the head of local administration. 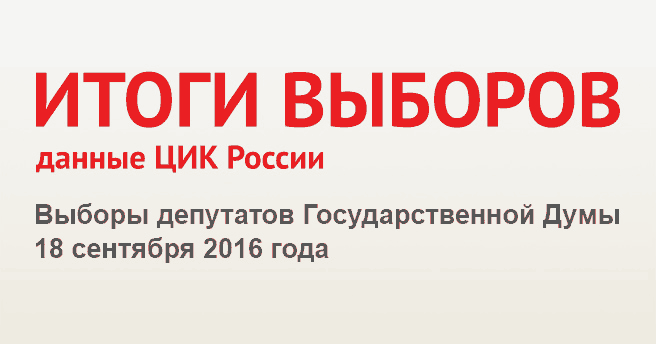 According to all forecasts, the 2014 major political event in Russian province supposed to be the reintroduction of Gubernatorial Elections. However, the prediction failed to come true: the elections were held, but it did not cause a stir. The reintroduction of Gubernatorial Elections turned out to be a ‘compensation’ to the abolition of direct election for mayors. It was the major political reversal of the year. In 2015, seemingly fewer elections that are ponderable will be held than last year. For sure there will be no Elections to European Parliament, mid-term Elections in the United States and General Elections in Ukraine (at least, it is not scheduled). 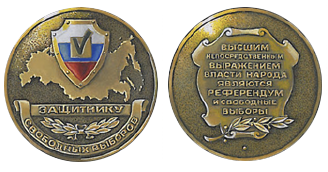 Nomination of Freedom weather - human rights initiatives, the fight against corruption and violations of civil liberties - won the project "Russian election commissions WikiUIKi "database". 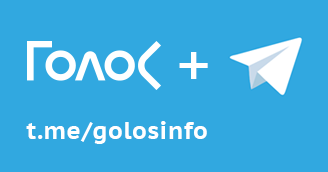 Golos refers to the information provided by its representatives in the regions, media, the official websites of election commissions and governmental institutions, expert interviews with the representatives of political parties, members of the election commissions, political researches, NGO leaders, candidates, as well as the citizens’ reports on the electoral processes and incidents during the ongoing election campaign. 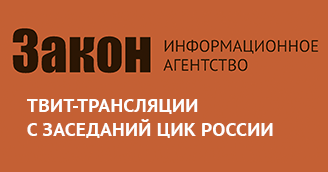 On September 1, 2014 the Moscow City Court canceled the decision to bring the Golos Association and Lilia Shibanova to administrative responsibility under Section 1 Article 19.34. of the Admnistrative Code of Russian Federation. 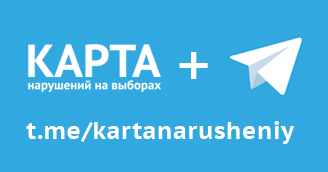 Proceedings terminated under Clause 2 Section 1 Article 24.5 of the Administrative Code of Russian Federation in connection with the absence of administrative offense. This was announced on September 8, when the ruling appeared on the Court’s website. 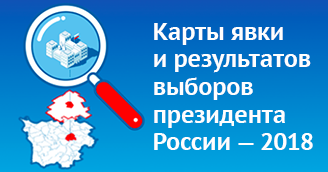 his report presents the analysis of the composition and activities of 14 election committees of Russian Federation responsible for organizing regional elections; these committees represents approximately 30% of all the regional election committees in the upcoming election. I have a wonderful opportunity to check everything from inside, whether nothing has changed in Moscow after the marvelous Mayor Election in 2013. Elections were held on party lists and single-mandate constituencies. 18 out of 35 deputies were elected by party lists, another 17 – by single-mandate constituencies. To get into the City Duma it was required to overcome the 7% threshold. 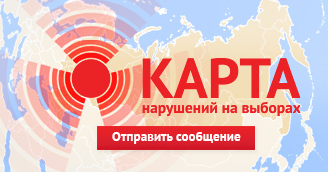 On election day, April 6th, “Golos” is organizing a live video broadcast from Novosibirsk. 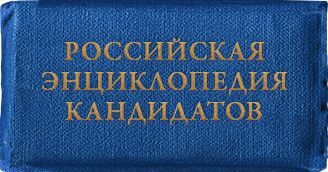 The State Duma received amendments to the law “On basic principles of organizing local government in Russian Federation” (LG).